Omara Portuondo & Chucho Valdés Tour! 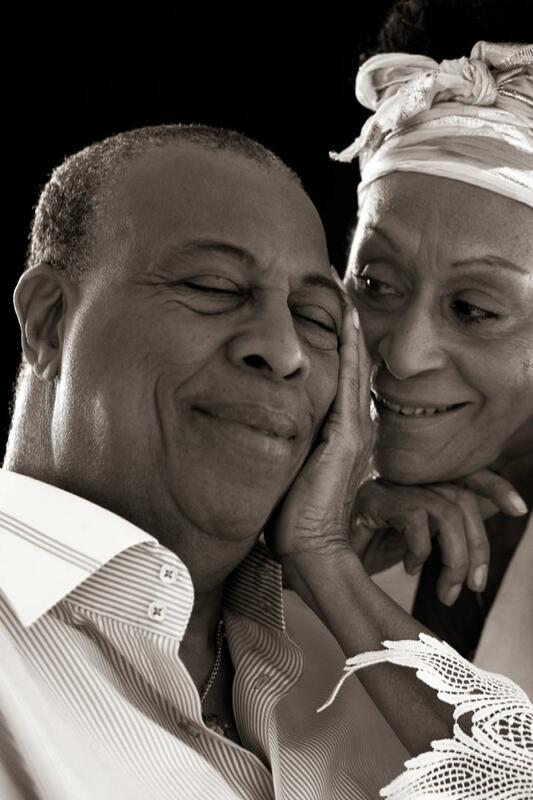 On May 5th, will begin in Andorra the presentation tour of Omara Portuondo and Chucho Valdés latest album, Omara & Chucho. During May, June and July, Omara and Chucho will present their new record in nine countries - Andorra, Luxembourg, Italy, Switzerland, France, Germany, Austria, UK and Spain. Portuondo and Valdés now are in Spain promoting their new project. On May 4th, the Cuban musicians will perform live at Andreu Buenafuente's late show, of Spanish television channel La Sexta. Click here for more information about the Tour.